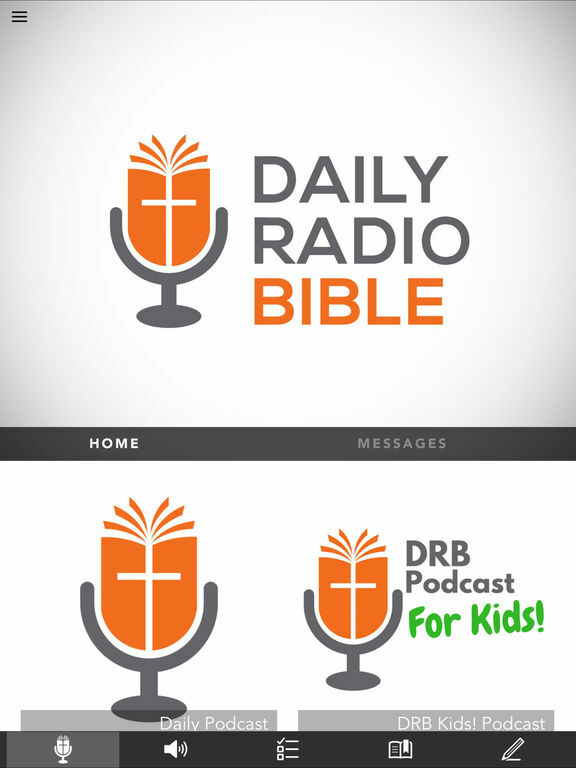 Everyday The Daily Radio Bible, read by Hunter Barnes, takes listeners through the Bible in One year, with daily podcasts of Bible readings. Day by day, 365 days a year, be encouraged by the word during your commute to work, or as you read along, during your daily devotional time at home. A daily podcast readings of the Bible, a 1 year Bible adventure. Numerous translations of the English Bible including the NLT, ESV, NIV, KJV as well as many other languages of the Bible. A reading plan that takes listeners/readers through the Old Testament once and the New Testament twice in one year. 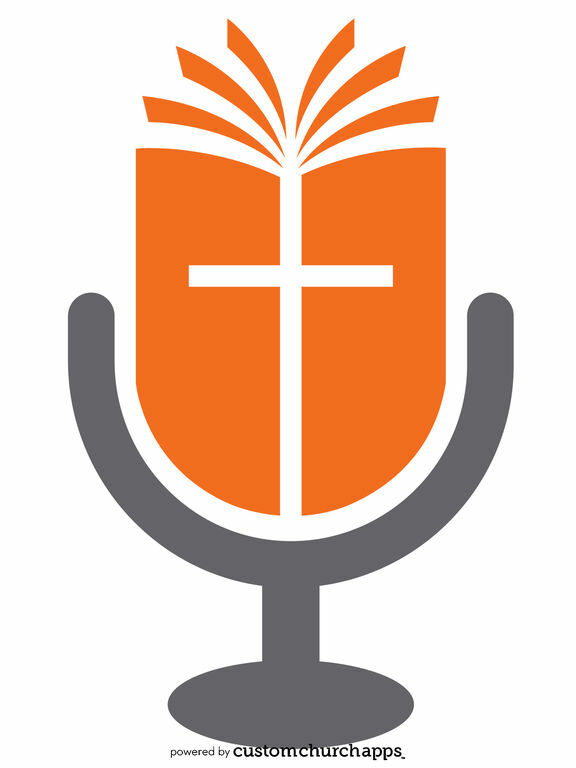 A community of listeners around the world who are joining you daily in your Bible reading. Coaching from Hunter each day, with summary thoughts, prayers and applications of God’s word. Share content with your friends via Facebook, Twitter or email. Twitter: You can tweet a Bible Passage, journal entry or reading plan with easy. The journal is designed to give you freedom to journal your thoughts, questions and inspiration, whenever and however you desire. Entries are fully secure for your privacy, yet at any time you can share them via Facebook, twitter or email. Cloud based journal. Your journal is accessible online anytime at www.pursuejournal.com This allows you to be able to add entries anywhere and they are automatically linked to your Daily Radio Bible app.